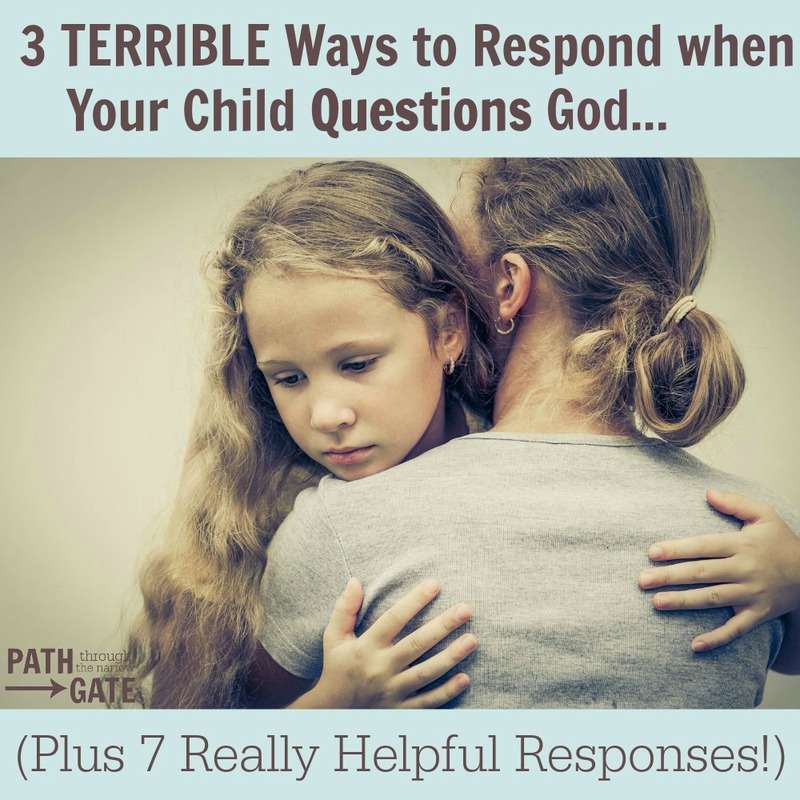 How would you respond if your child told you that they didn’t really believe in God? Obviously, these are some pretty lousy responses, right? 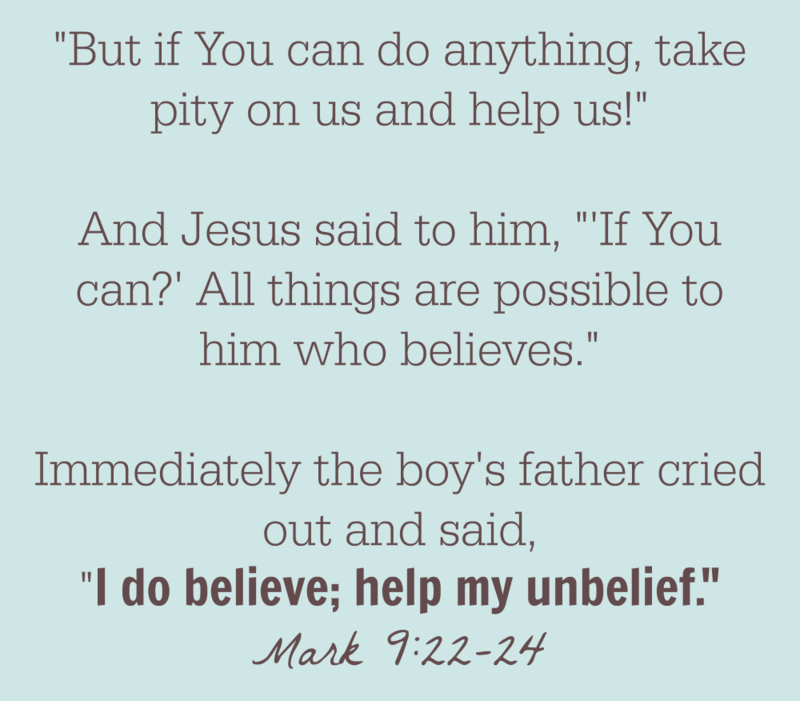 As Christian parents, we desperately want our children to place their belief in Jesus Christ as their Savior. We feel like we will only be able to rest easy when we know that all of our children are “saved” and on their way to heaven. This is why our hearts are filled with fear when our children question the Bible and God. This fear can often lead us to respond to our children’s doubts with shock, anger, avoidance, false assurances, and judgment. 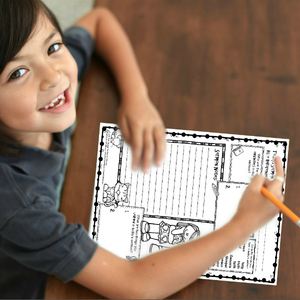 How can Christian parents approach their children’s doubts Biblically? 1. Explain to your child that we all have doubts. King David, Peter, Abraham and Sarah, Elijah – You don’t have to search very hard to find famous Bible heroes who struggled with times of doubt. And, chances are good that you have had your own fair share of doubts and questions. When your child comes to you with doubts and questions, she is in good company. 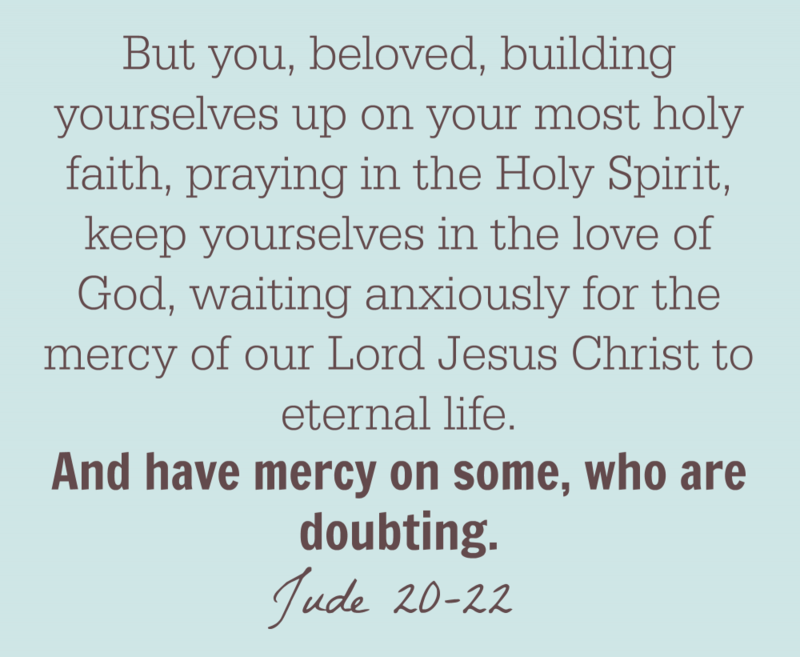 Be open about your own doubts and struggles, and those of Bible characters. Show her how God has helped you to overcome your doubts, and how God worked with great heroes of the faith when they had doubts. 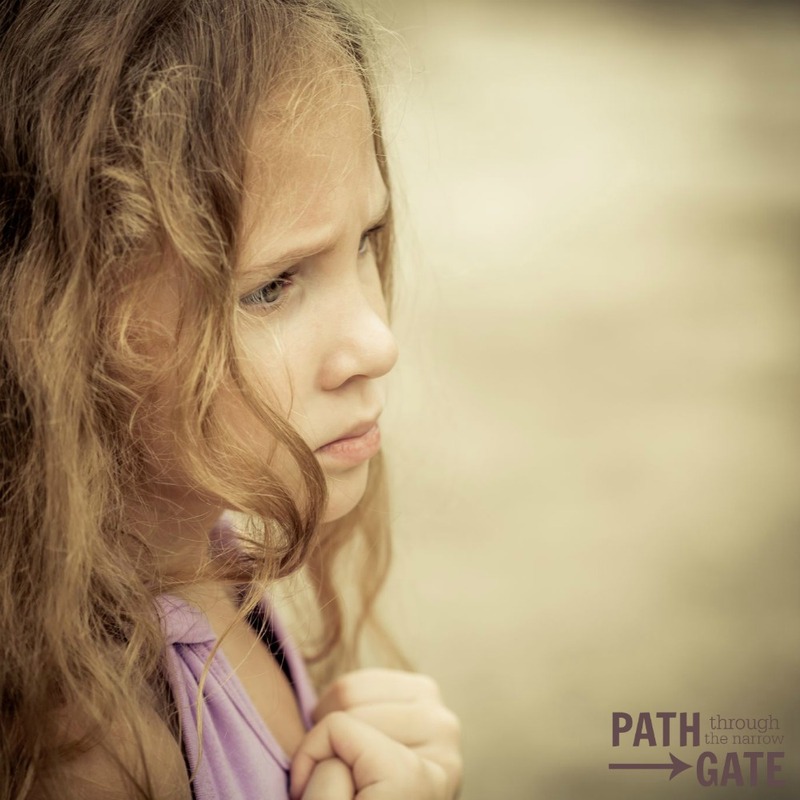 Satan wants your child to feel isolated from you and from God by her doubts. Don’t let this happen. Let your child know that she is not alone in her struggles. 2. 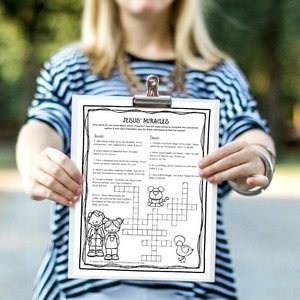 Let your child know that God is big enough to handle all of her doubts and questions. God is not shocked or angered by your child’s doubts. After all, a God Who is able to create all of the stars is big enough to handle your child’s doubts. 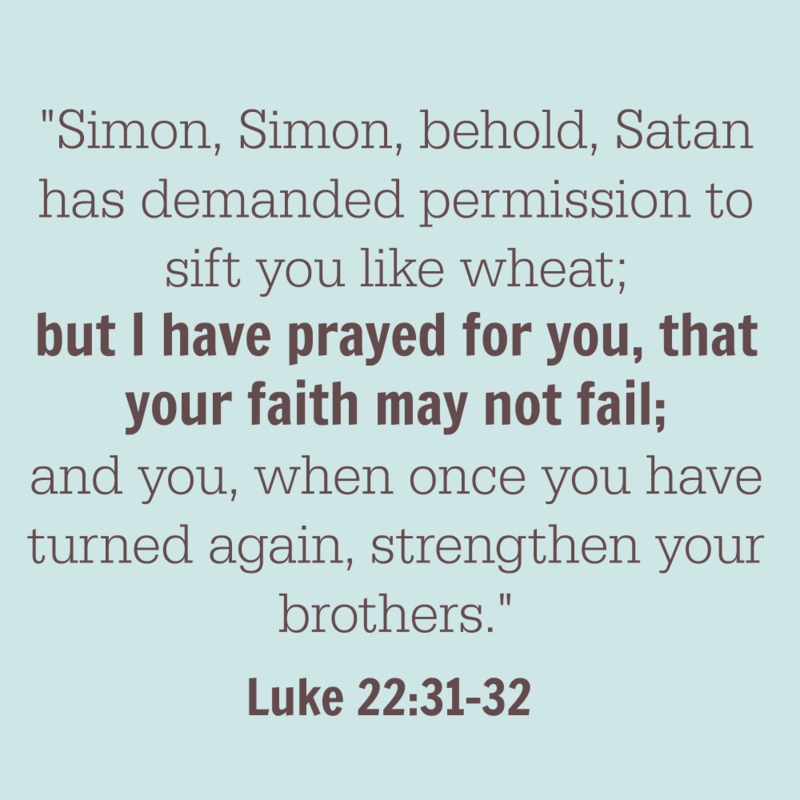 Jesus knew beforehand that Peter would have his faith shaken to such an extent that he would deny even knowing Jesus. Jesus responded not with judgment, but with the most encouraging words of all: “but I have prayed for you, that your faith may not fail;”. We serve a God Who is big enough to handle our doubts and questions. 3. 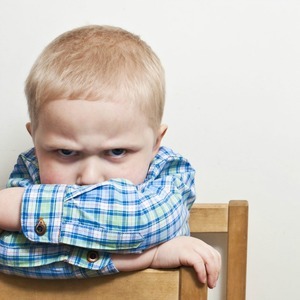 Do not avoid discussing your child’s doubts or give your child false assurances. When our parent hearts are filled with fear and our minds are panicking because we feel like we are getting into spiritual discussions beyond our knowledge, we can be tempted to “put off” the discussion of our child’s doubts. Other times, we want to assure them (and ourselves) that they are already “saved” because they have prayed a “prayer” in the past. Be careful not to thwart the Holy Spirit’s work in your child’s heart by giving them false assurance of their salvation when they may not have truly accepted Jesus as their personal Savior. Give them some room to discuss their doubts with you and to grow. 4. 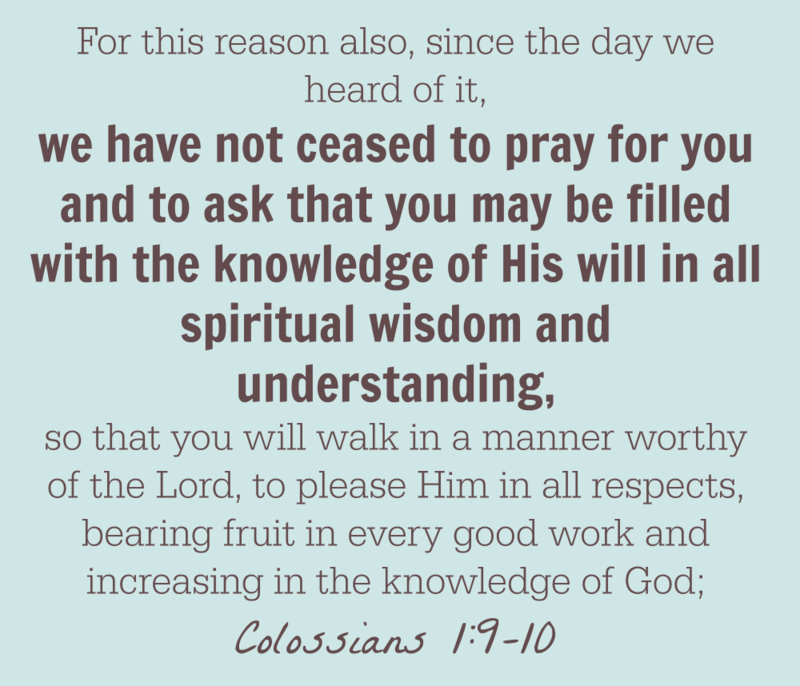 Pray, pray, and pray some more. 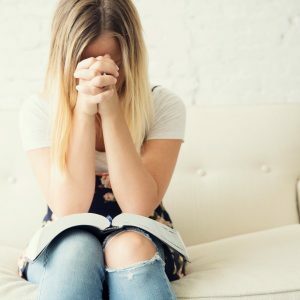 When your child is questioning the faith (and when she isn’t! ), pray that God would work in her heart. 5. Make the Bible a priority in your life. 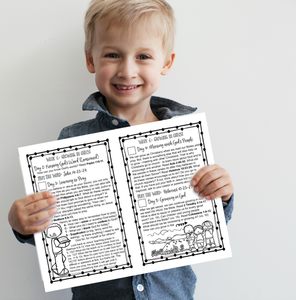 Do your children know that the Bible is the foundation for your life? Do they see you reading it and learning from it? Do they see you applying it to every area of your life? Your children know you better than anyone else does. After all, they live with you. They know whether you make a priority of spending time in God’s Word. And, they are making their own decisions about the importance God’s Word will play in their own lives. Give them a good example! If you wish to share your faith with your children, you must know what you believe and why. If your children come to you with a question that you don’t have an answer to, admit that you don’t know. Please, don’t feel threatened by this! Instead, spend some time with your child looking for answers in God’s Word. Go with your child to ask your pastor, or look for help from other trusted resources. 6. Get your child involved in church. You will need help in addressing your children’s doubts and questions. The best place to get this help is from a Bible teaching church. Encourage your children to make friends with kids their age who are coming from Christian families. Encourage your children to learn from adults who are solid in their faith. 7. Give your child a prayer to pray. This is a prayer that I have had to pray many times. It is a prayer that we can also share with our children. 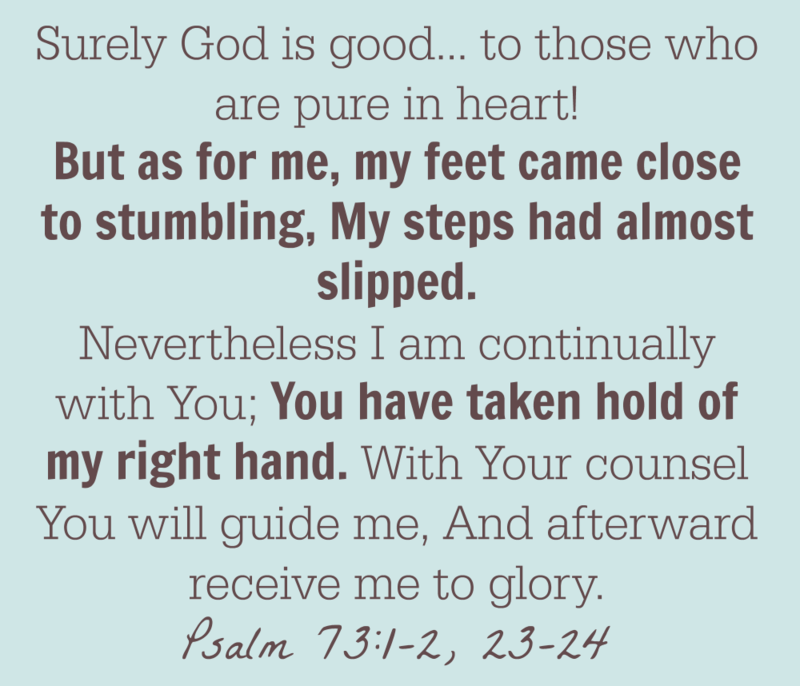 I believe that God truly delights to hear this prayer. Chances are good that your children will have doubts about God and the Bible. How will you respond? How about you? 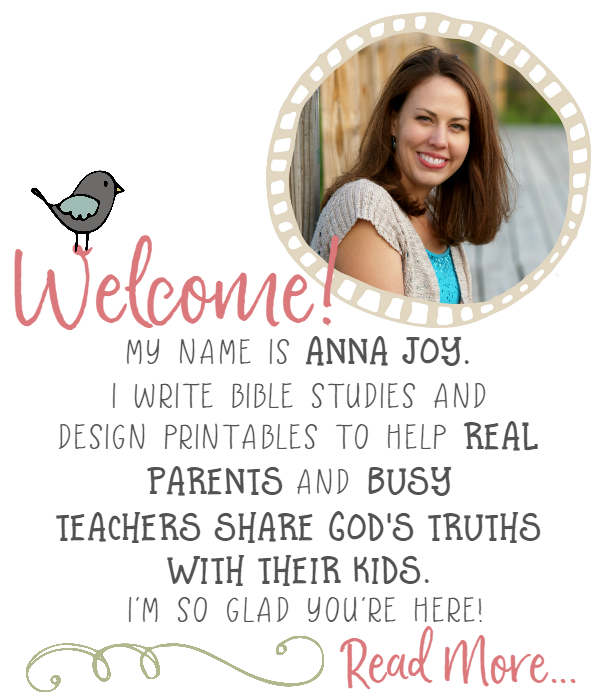 Have your kids struggled with doubts about God or the Bible? How did you respond to them? Is there anything that you would add to these ideas? I would love to hear your thoughts. Please scroll down to comment.